Magic Leap’s One Creator Edition headset is now available. If you’re an American developer (or very, very early adopter), you’ll need to shell out $2,295 for all the necessary hardware. The future of augmented reality is only available in “limited quantities,” and it’s offering free in-person delivery and setup in Chicago, LA, Miami, New York City, Seattle and San Francisco’s Bay Area. If you’re not in a qualifying area, you’ll have to make a reservation. The Tab S4 suffers from a problematic premise. If Samsung didn’t insist it was designed for getting serious work done, I’d be more forgiving. However, its work-centric DeX mode is simply too unreliable for any regular use. Reviews Editor Cherlynn Low cites the companion keyboard as a major problem, but a lot of the fault here lies in the software as well. As an Android tablet alone, the Tab S4 is actually pretty good. It has a sharp screen, decent audio and respectable performance. But it isn’t special enough to justify its high price. Anki’s family of adorable robots for kids is getting a new addition: A bigger, more-powerful home robot called Vector. And unlike Cozmo, you won’t need a phone to play with it. While Twitter tries to explain while Alex Jones is still allowed on its platform, it’s facing one big problem: The truth isn’t subjective. Its Living Document of rules suggests that users shouldn’t be banned for old tweets that violate new rules, which is apparently its reasoning for not hitting the delete button yet. So, as Jack Dorsey asked, we’ve taken the time to “document, validate, and refute” a few of his existing tweets. 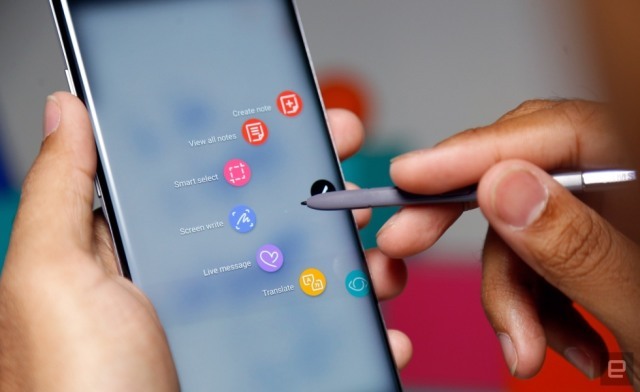 In preparation for whatever Samsung’s got planned for the Note 9, Mobile Editor Chris Velazco takes another look at the Galaxy Note 8, one year on. The NFL has been equipping players with durable, shock-absorbent helmets for years to guard against traumatic injuries, but quick head movements can still leave athletes susceptible to concussion. HALO is a new form of wearable tech that could help to bridge that gap. It looks like a typical compression shirt, but under the hood, it’s been specially engineered to minimize the risk of whiplash. 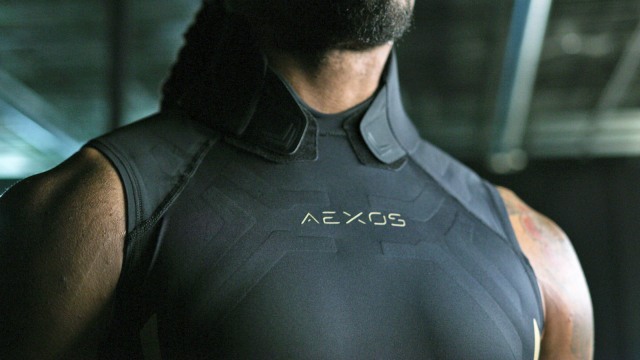 It’s made of a rate-responsive polymer that becomes rigid whenever the head moves abruptly, and according to Aexos, the team that created it, this would mitigate the stress and fatigue an athlete might experience. 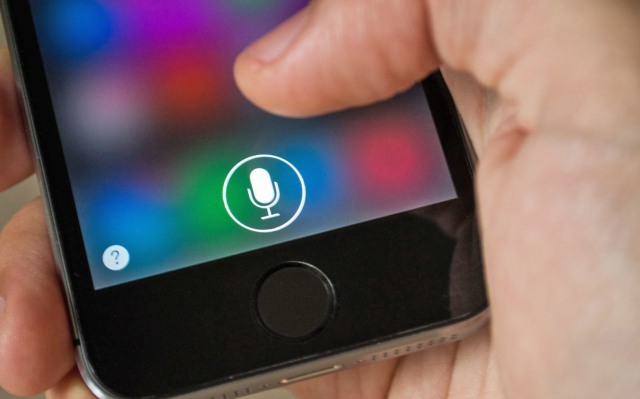 Last month, members of the House Energy and Commerce Committee fired off a letter to Apple, following reports that phones and other devices, such as smart speakers, can listen in on conversations. Now, the tech giant has sent the Representatives its response: iPhones, it says, don’t listen to people’s conversations and don’t share people’s spoken words with third parties.